Our designers works with our construction crew. Regarding a design plan they find the materials and all needed technical solutions is developed at for the start of the establishing process. 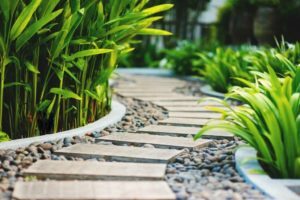 Our teams of experienced landscapers have a thorough understanding of the design and building process and they approach problem-solving on site with a creative and positive attitude.